The Knox Oulton Jacket & Action Armoured Shirt Motorcycle Kit is part of the latest Knox collection. JACKET & ARMOURED SHIRT PACKAGE OFFER!!! For a limited time only buy from a selection of Knox Jackets and get an Action Armoured Shirt for only £50! We've priced this offer to take account of the discount, saving £79.99 off the usual combined price of this jacket and the Action Shirt. 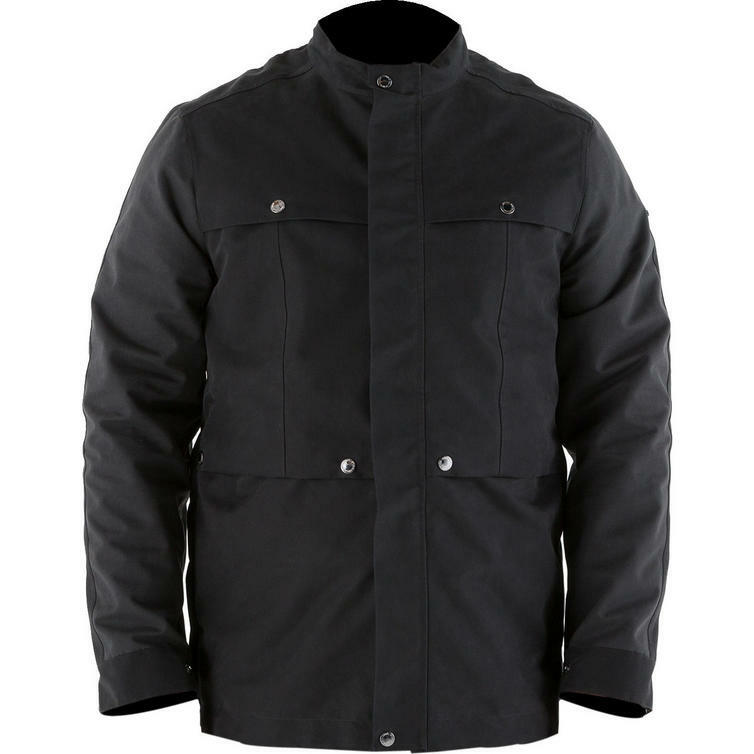 The new Oulton Jacket is a longer waterproof style with clever invisible reflective panels. Classic style with a technical, modern twist and features accordion stretch panels across the back shoulder and 2x chest Hunting Pockets inspired by early hunting jackets. As well the Oulton has 2x waist pockets and a dual entry with 1 zip opening at side and 1 hidden zip opening under pocket flap. 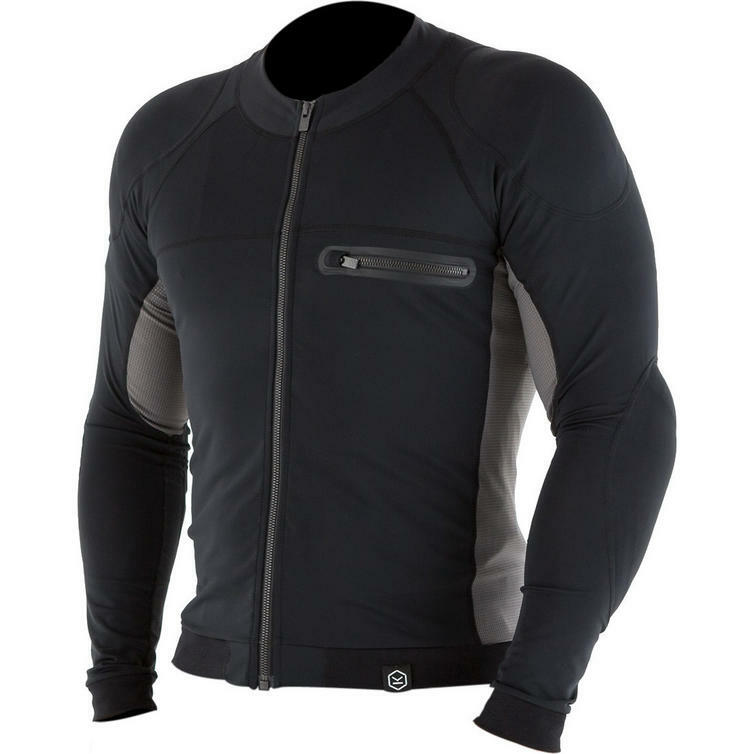 The jacket can be resized to fit on or off the bike via Knox dual fit system. Made from a technical peach feel fabric with 10K/10K waterproof membrane with Reflective coating. The reflective finish gives the wearer higher visibility when riding at night. All seams are fully seam sealed for 100% waterproofness. The jacket also features an inner zip attachment for the option of attaching jacket to bottom half of riding gear. The Men's Action shirt, is part of the armoured shirt collection. 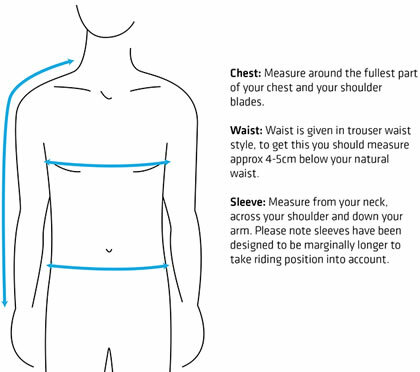 A sporty, close fitting stretch shirt, designed to give better protection to riders. The armour is held in the right place rather than being loose in a jacket where it can move around. Stretch mesh has been worked into the design for increased breathability. 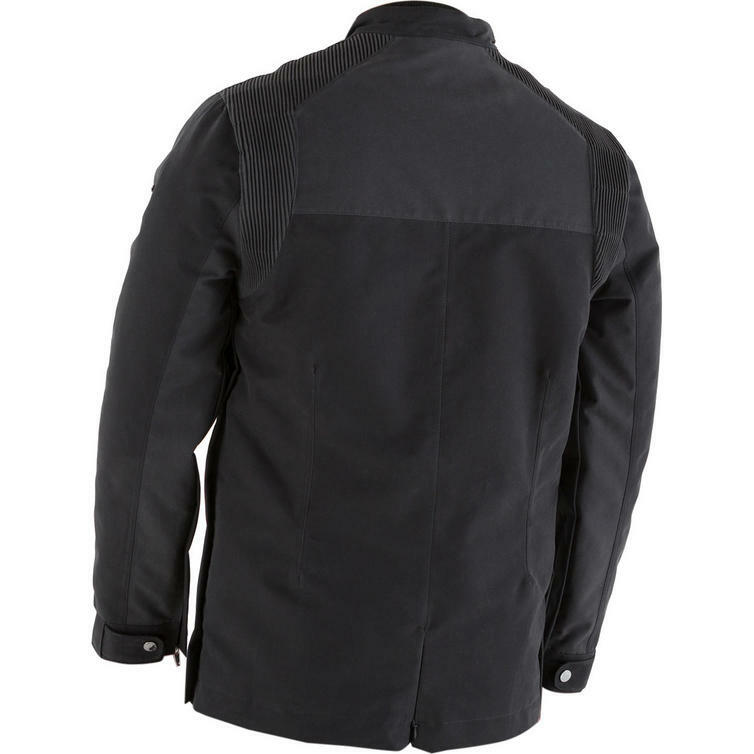 Features a tech welded zipped chest pocket, flat locked seams and YKK Metaluxe zips are used throughout. It still retains its fresh and sportier look but with a more refined aesthetic to totally match with the entire outerwear range. Includes removable Knox MICRO-LOCK armour. 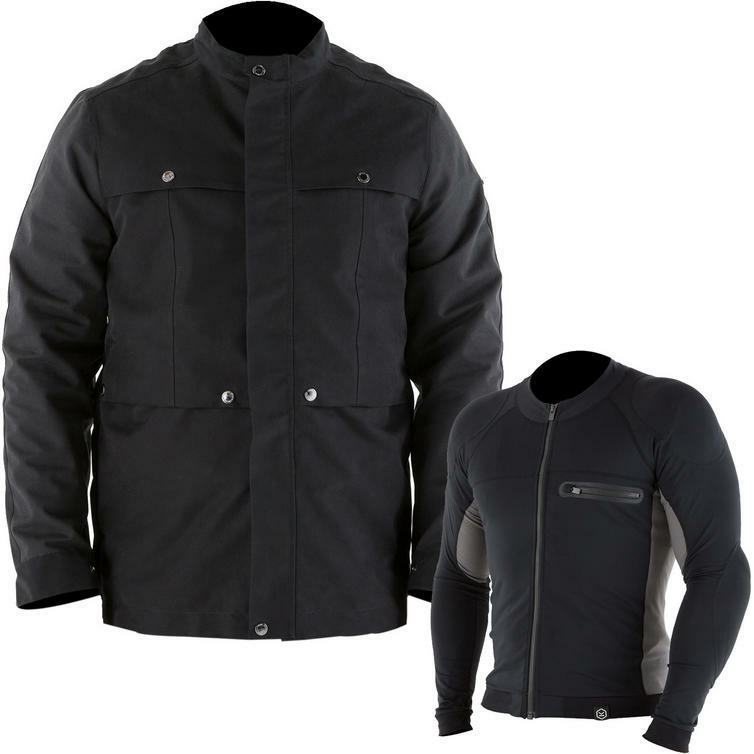 View all Knox Jacket & Shirt Motorcycle Kits. View all Jacket & Shirt Motorcycle Kits.